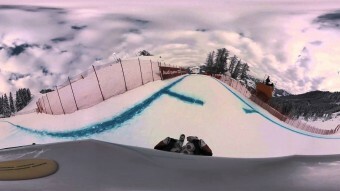 One hell of a ride with this 360 degree video of the “Streif” in Kitzbühel. 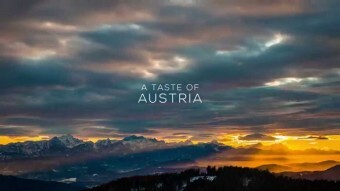 Enjoy this glimpse into the atmosphere of Austria’s cities and landscapes. In the 1950’s, a group of Austrian students led by Heinz Zemanek designed and built the Mailüfterl, one of the earliest fully transistorized computers.